Your support means so much to us, and will help us grow and reach our goals, supporting our three fold, community programs: residential, working lands, and enrichment programs! We are raising money for our festival and education programs and for our farm to school infrastructure. We are building our program capacity and your donation will go a long way toward moving our initiative forward. Many people are seeing the value of earth-based Jewish organizations like us. Please be in touch about information about sponsoring one of our programs or the building of our outdoor pavilion. 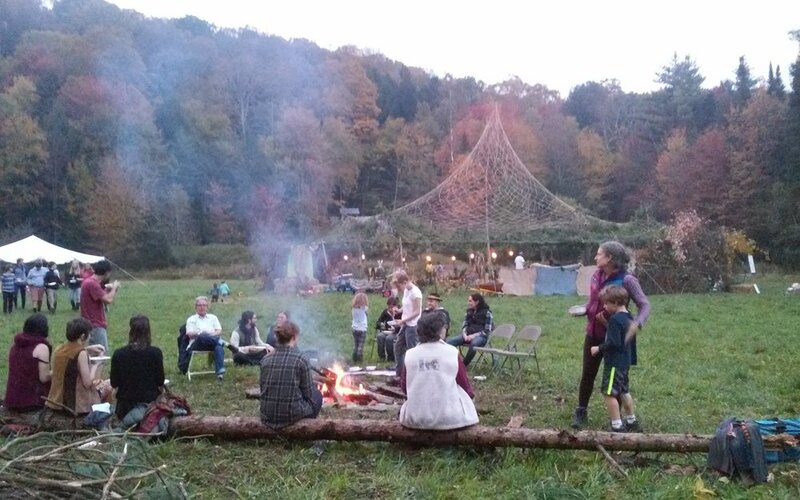 Living Tree Alliance is committed to creating a neighborhood where people can be closer to the land, to their ancestral stories and to each other. In Addition, We have many investment opportunities. We are looking for an investor with capital to build out another house-site, develop the first Moishe House in Vermont, or build a time share residence for rent. Alternatively you can choose to donate through our Paypal option below.